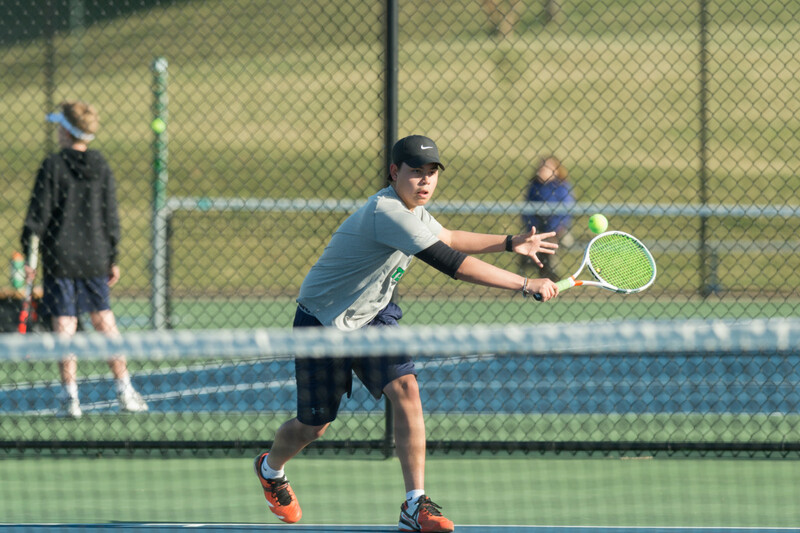 Purcellville, Va. — Jeff Vennitti photographed Woodgrove High School’s boys tennis match against Kettle Run High School in Purcellville on Monday, April 1 and posted this photo gallery with 75+ photos! 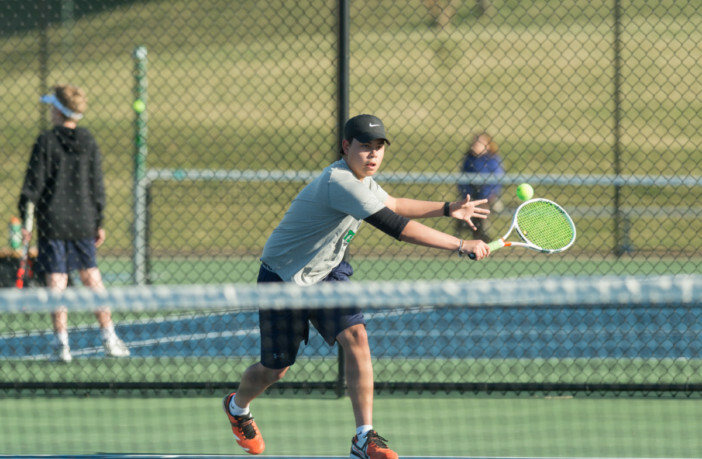 The Wolverines defeated the Cougars, 9-0. Jeff Vennitti is a part-time photographer that got started in sports photography because he wanted photos of his kids actually playing sports. 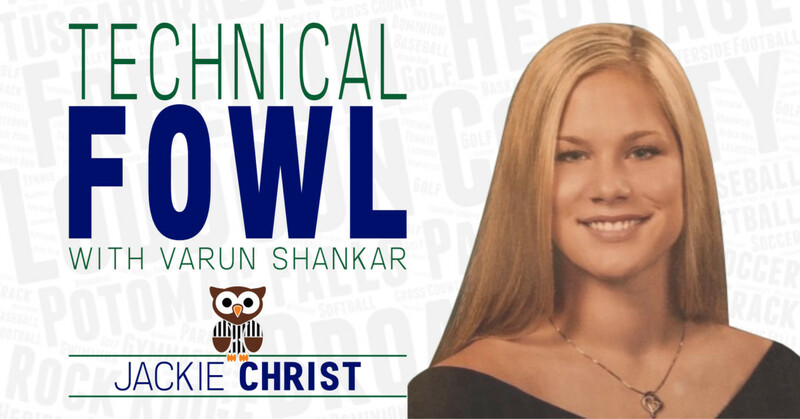 He has been covering high school athletics in Loudoun County since 2010, and provides sports photography services to teams, yearbook staffs and local newspapers. He also has done senior, team and individual portraits.